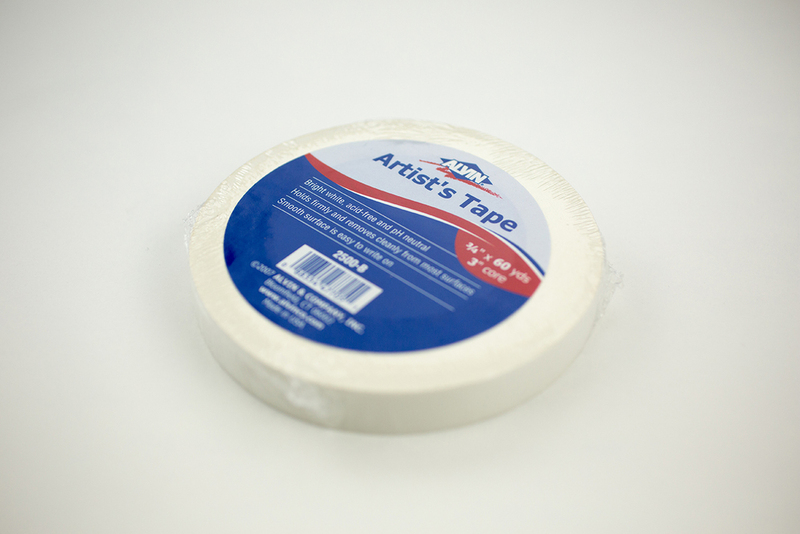 We have a variety of adhesives to meet your needs. From general purpose to adhering to important blueprints and documents without leaving a residue. 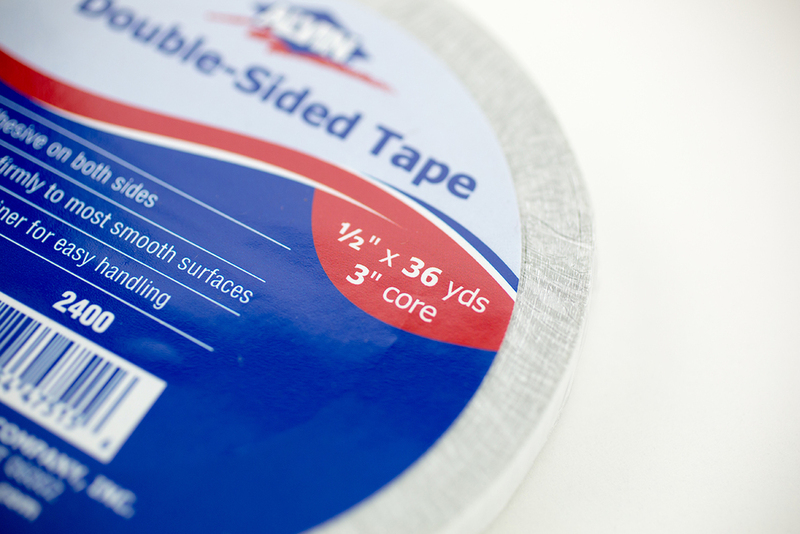 All of our adhesives are available in several different lengths and sizes. 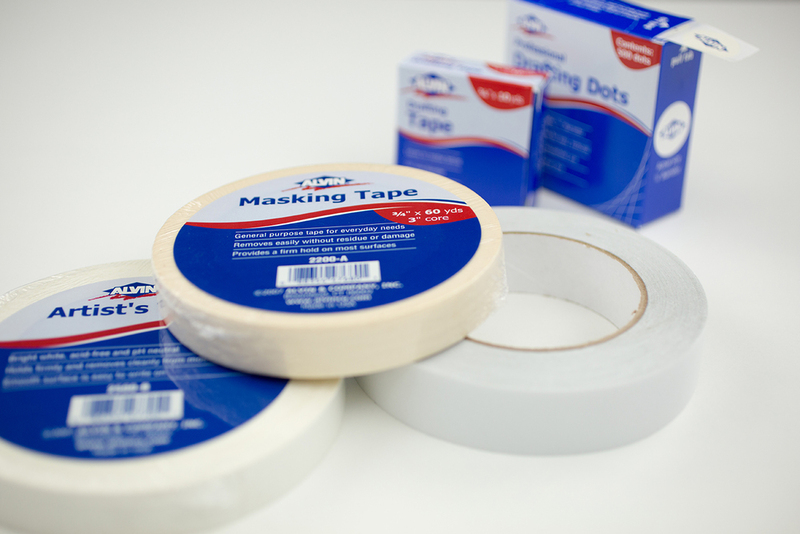 Our Signature Drafting Dots are a must in anyone's studio.